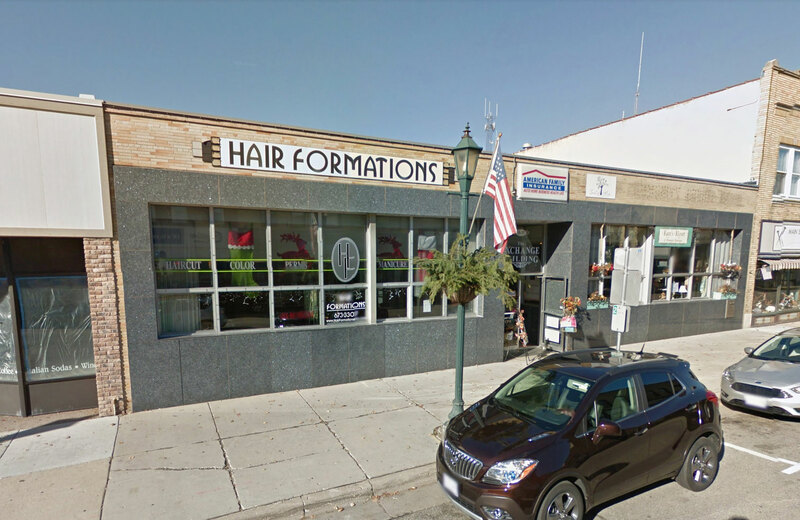 Welcome to Hair Formations located in Hartford! We try to go above and beyond for all of our clients and would be delighted to serve you. If you would like to book an appointment or inquire about one of our services, please give us a call!